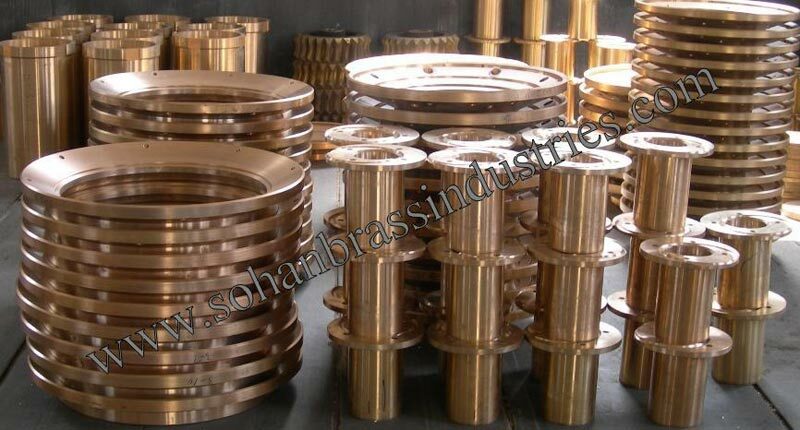 The company is a major Manufacturer and Supplier of Bronze Bushes. 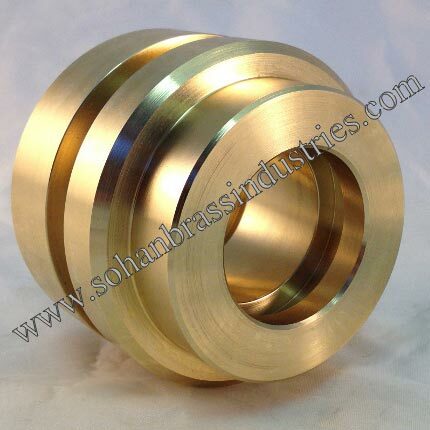 The premium quality Bronze Bushes includes gunmetal, bronze, brass, leaded bronze, leaded tin bronze, silicon bronze, aluminium bronze, phosphor bronze and tin bronze. 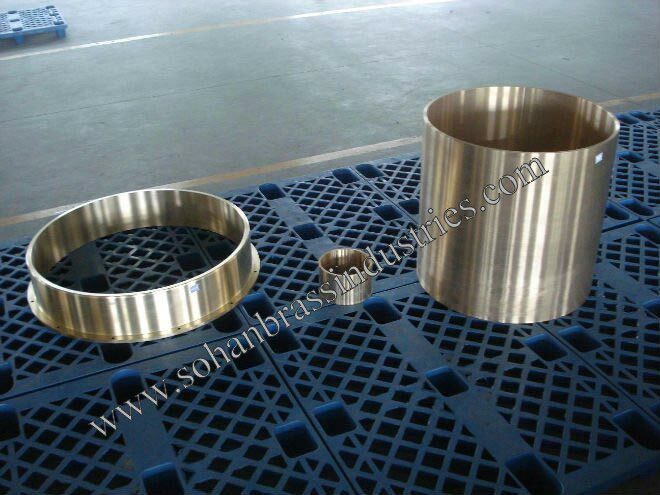 These Bronze Bushes are widely demanded by the customers owing to their high ductile strength, precision manufacturing, and reliability. 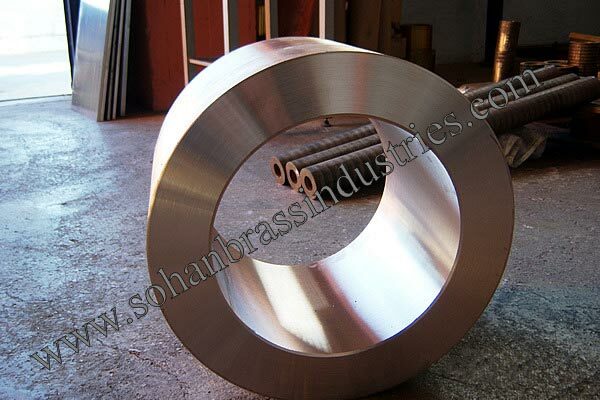 Only formidable quality raw material is used in manufacturing process, so as to offer a flawless range of the Bronze Bushes to the customers. 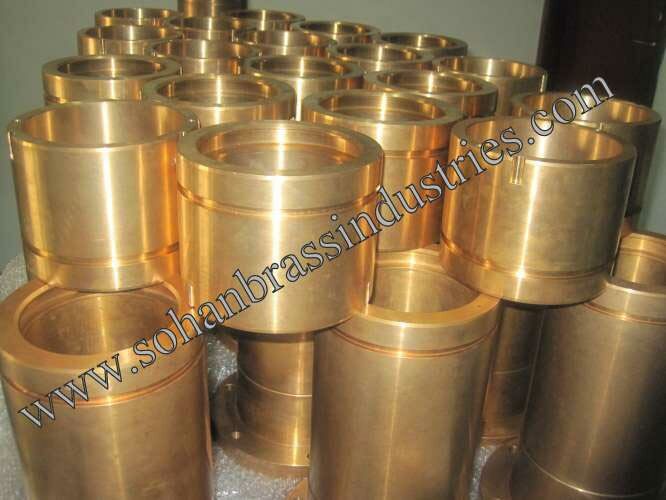 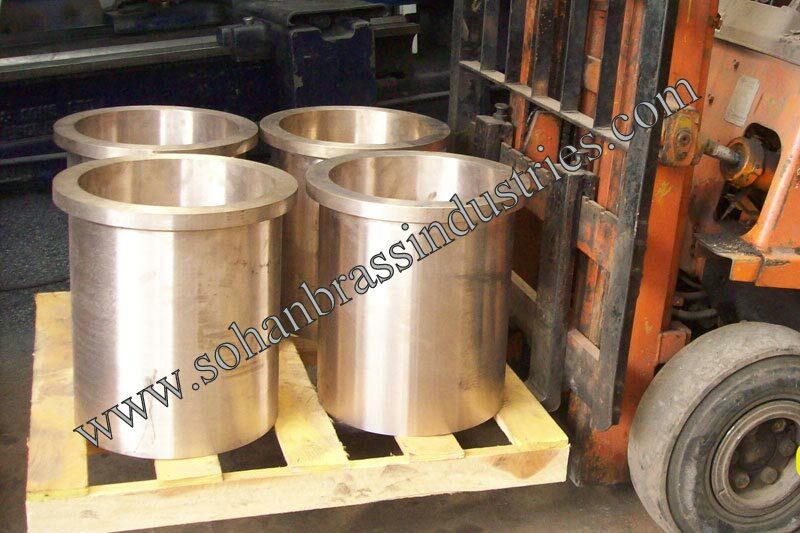 These Bronze Bushes can be procured by the clients at industry leading rates and they can be customized according to their needs and specifications.